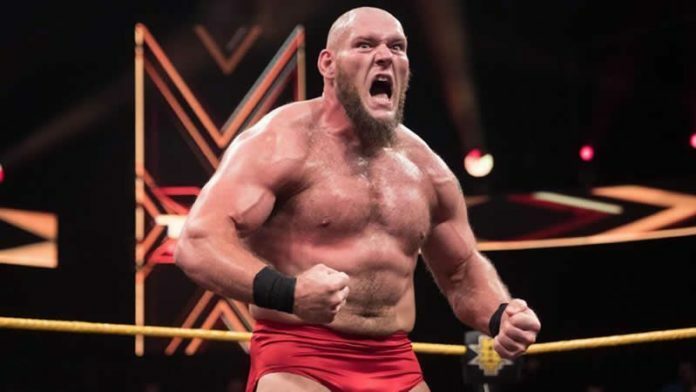 Rumors of NXT Star Lars Sullivan being in hot water started circulating around after he was not mentioned on Raw or SmackDown this week, while the other announced NXT call-ups were featured in one way or the other. Some fans had even started speculating if Lars has been released quietly but providing a small update on his situation, PWInsider has confirmed that Sullivan is still under contract. As we noted before, Lars was expected to be backstage for this week’s episode of Raw and SmackDown but he wasn’t there for either of the shows. At this point, it’s not known why he missed the shows but we’ll keep you posted on his status. As we had reported before, The Miz held a birthday celebration for his tag team partner Shane McMahon on this week’s episode of SmackDown Live. This celebration was interrupted by the Bar and the whole segment ended with the Miz deciding to take on Sheamus in a one on one bout which he went on to win. Shane McMahon then delivered a coast to coast to Sheamus.